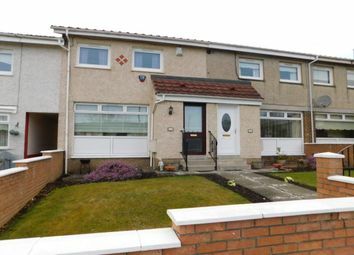 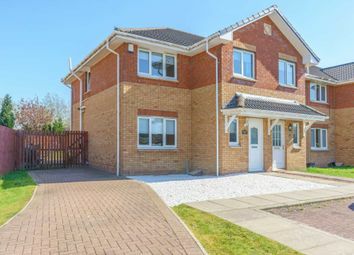 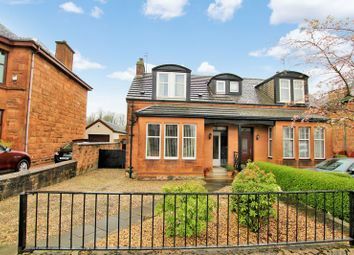 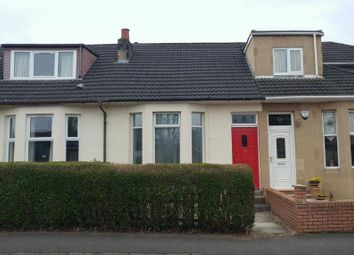 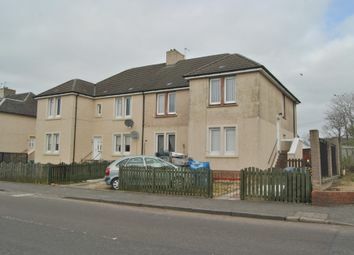 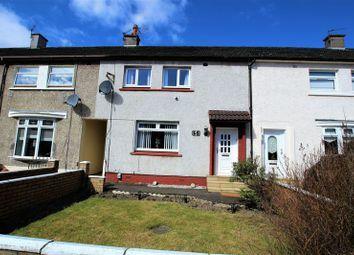 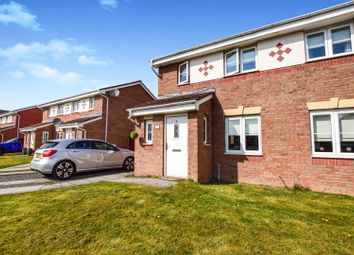 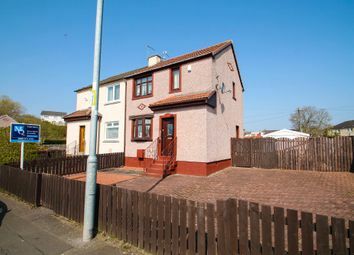 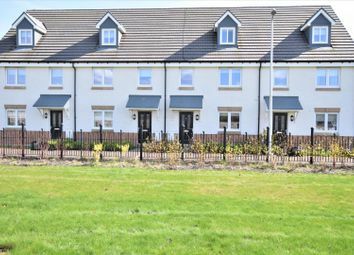 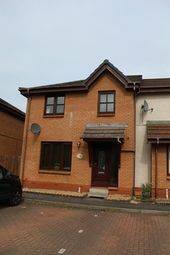 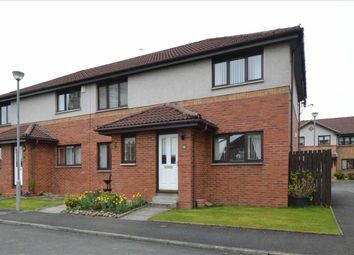 Puffin Properties are delighted to welcome to the market place this lovely 3 bed end terrace home in the highly sought after area of Motherwell. 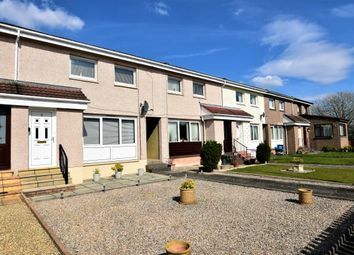 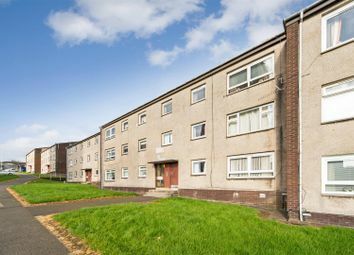 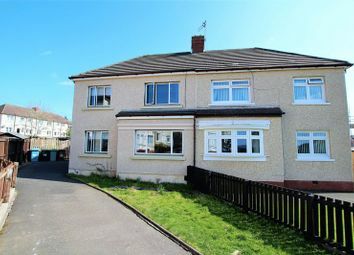 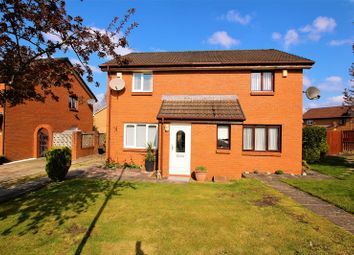 This property is set within a quiet residential area and provides spacious and versatile accommodation. 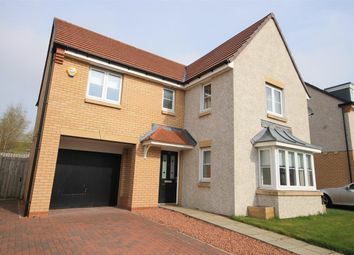 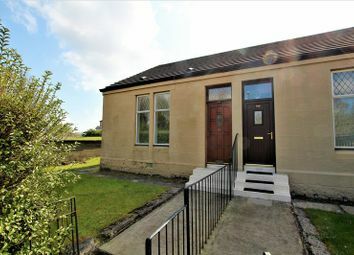 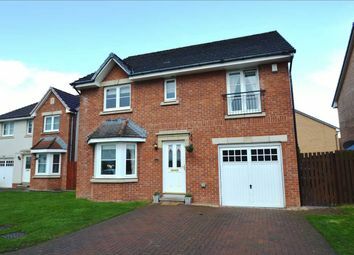 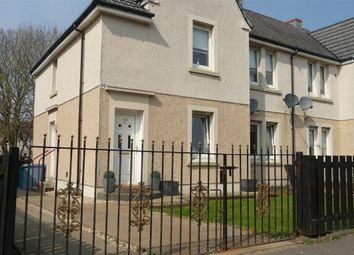 Spac 3 bed upper cottage flat sit in heart of the village of Cleland. 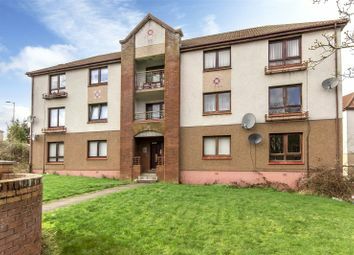 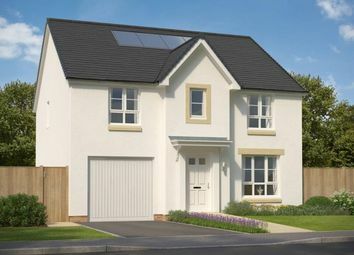 Convenient to rail and transport links. 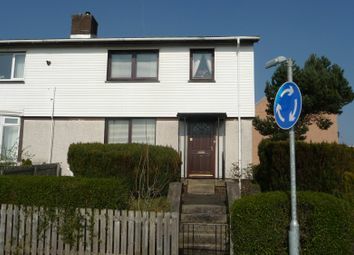 GCH/dg with gardens to side and rear. 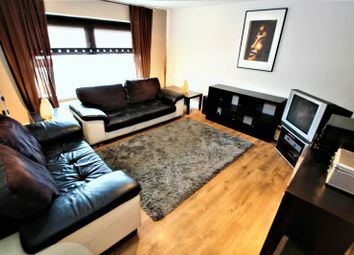 Ample storage space. 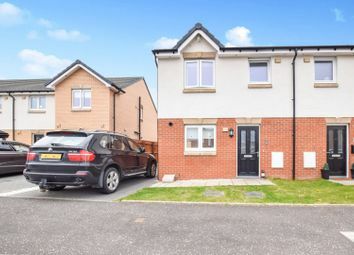 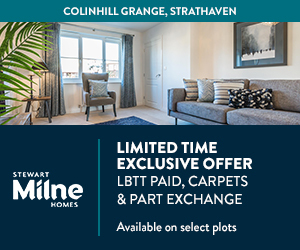 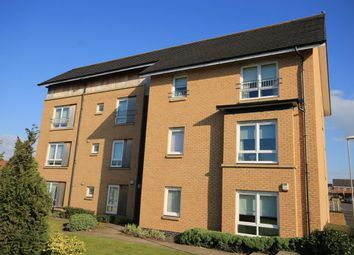 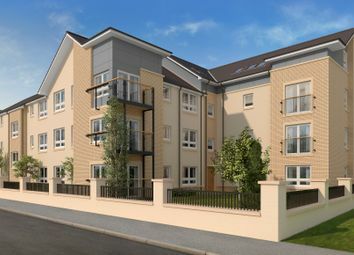 Access to Glasgow and Edinburgh via the M8 motorway is just minutes away. 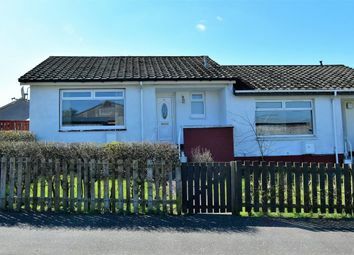 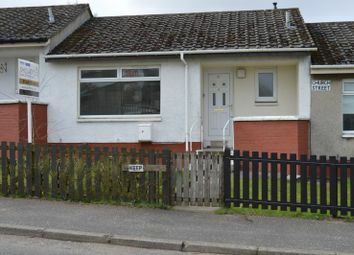 Seldom available this mid terrace bungalow with accommodation to include; hallway, lounge, kitchen, bathroom, bedroom, front and rear gardens, gas central heating and double glazing throughout.